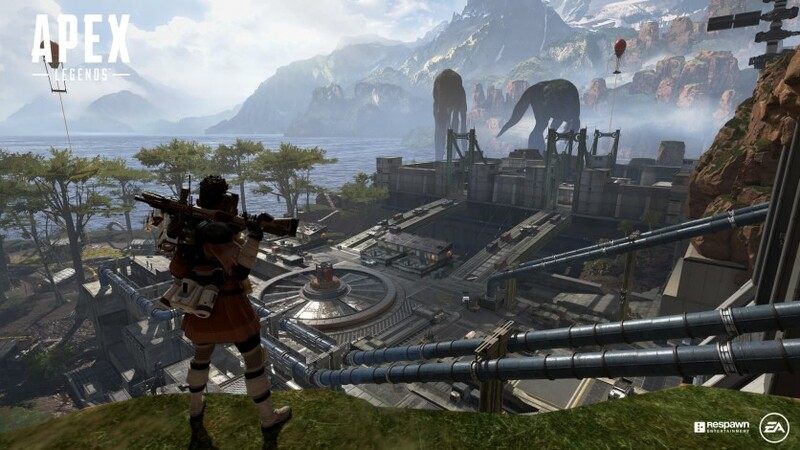 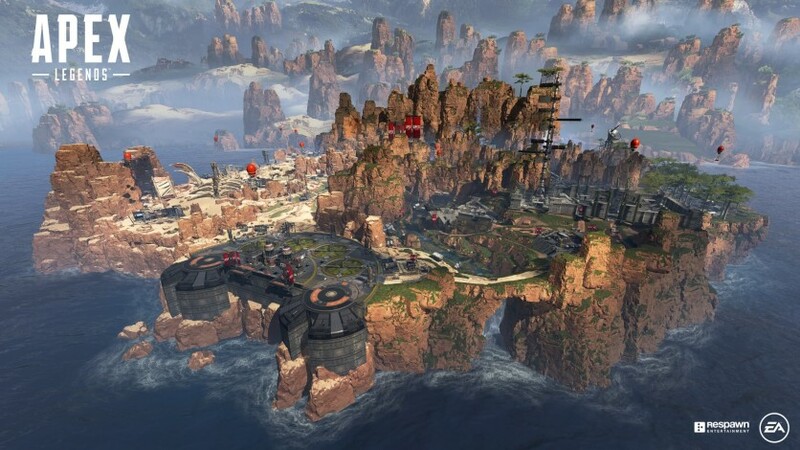 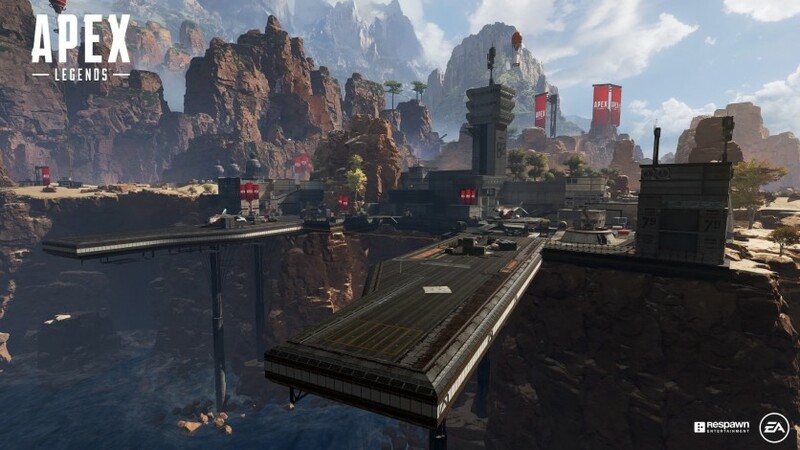 You must have Apex Legends on Origin/PC and all game updates. 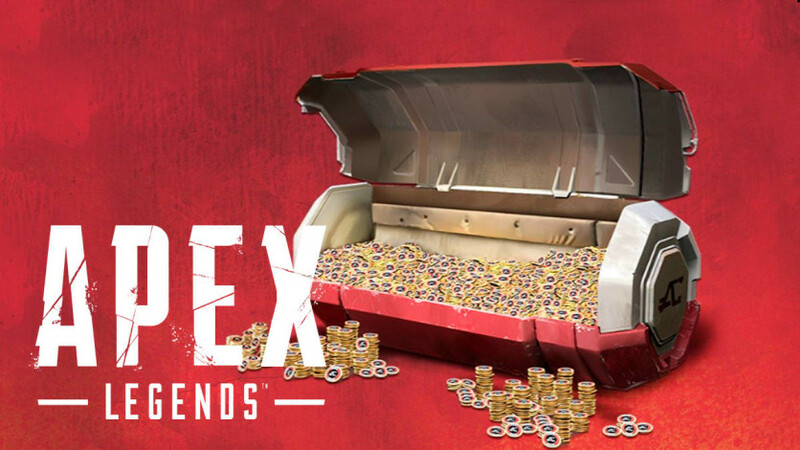 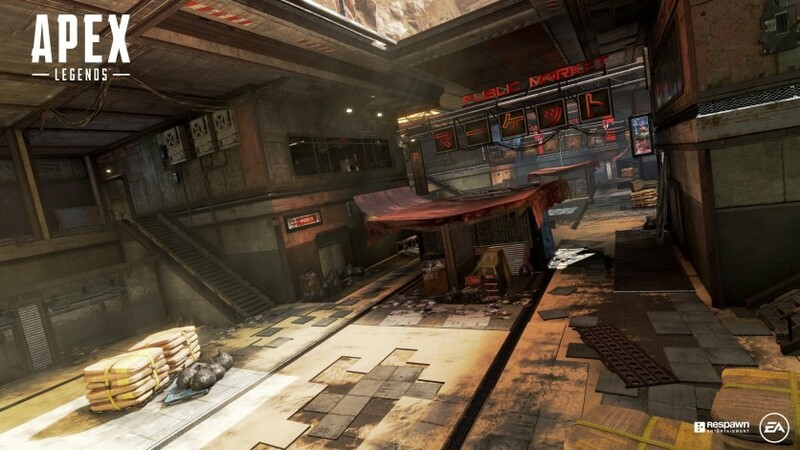 Survive the arena by acquiring the extra features for Apex Coins, the game currency can be used to buy new cosmetic items for characters and weapons in the direct purchase store. 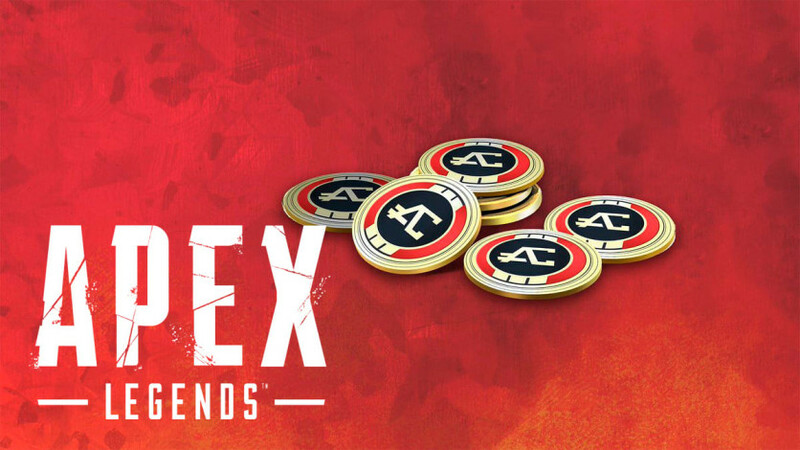 Apex Coins can also be used to purchase Apex Cosmetic Packages and to unlock new characters in the in-game store.